PRESS RELEASE – The Government of Saint Lucia has a target of generating 35% of its electricity from renewable sources by 2020. This pristine island currently depends on dirty diesel generators for power, but has ambitious goals to revolutionize its economy with solar, wind, and geothermal energy. Solar represents the easiest attainable resource, and Saint Lucia is already famous for its sunshine, which draws visitors from around the world. 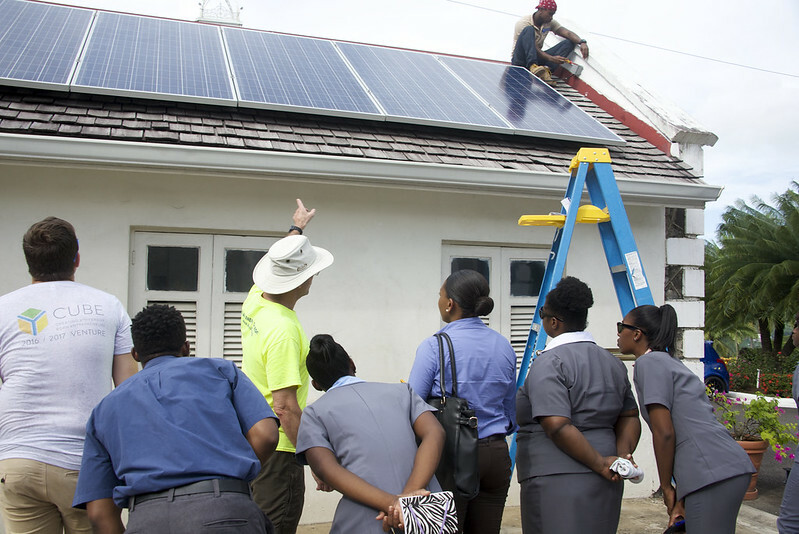 To mark the start of its own renewable revolution, the Government of Saint Lucia has partnered with the non-profit Solar Head of State to install solar panels on the public residence of the Governor-General, Government House. Solar Head of State’s mission is to help world leaders to role-models in environmental stewardship by encouraging the adoption of solar PV on prominent government buildings. Saint Lucia’s officials first announced their intention to install the panels on the Government House at the Paris COP21 Climate Conference in December 2015. Solar Head of State assembled an international consortium of project donors from across the clean energy sector to carry out the project. Major contributions were received from California-based solar installation company Sungevity and from the California Clean Energy Fund. Panels were donated by manufacturer Trina Solar and inverters from Enphase Energy. 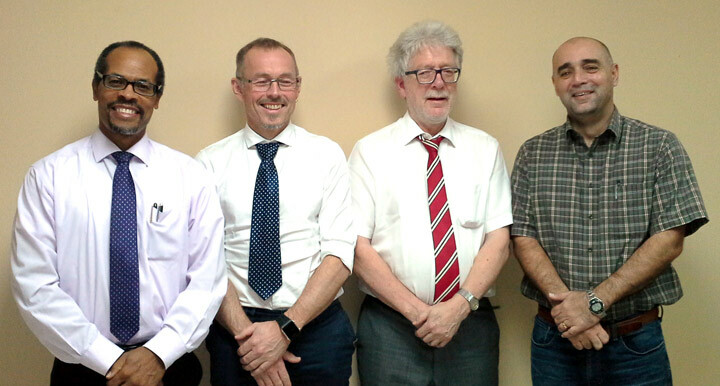 Support was also received from Elms Consulting, a London-based strategic consulting firm working to accelerate sustainable development on islands. Australian firms Wattwatchers and Solar Analytics provided system-monitoring expertise and equipment. The engineering and construction was donated by British Virgin Islands based Free Island Energy; and Saint Lucian company Noah Energy. Strategic partners include the Rocky Mountain Institute, the Carbon War Room, and the Clinton Climate Initiative. “This is a terrific opportunity to help grow the local economy and create local jobs. Free Island Energy and Noah Energy trained local trades to build this project, and now there are trained solar technicians in Saint Lucia – keeping money and skilled jobs on the island,” said Marc Lopata, President of Free Island Energy. Solar Head of State also has won support from globally prominent sustainability and renewable energy champions including high-profile entrepreneur and adventurer, Sir Richard Branson; environmentalist and founder of 350.org, Bill McKibben; and former Maldives President Mohamed Nasheed, who became the first 21st century solar head of state when he put an 11.5kW solar system on his Presidential Palace in 2010. Danny Kennedy, author of ‘Rooftop Revolution’ and Sungevity co-founder, played a key role in both the installation of solar on Nasheed’s Presidential Palace in the Maldives in 2010, and in pressing President Obama to bring solar back to The White House in 2011. Now he hopes this campaign will go global and world leaders everywhere will take the initiative to install solar on their residences. Starting with Saint Lucia, Solar Head of State’s smart solar roll-out is focused on five small states in the Caribbean this year and early next year. Then the campaign will be looking further afield to Asia and the Pacific islands towards the end of 2017 and beyond. See photos of Solar Head of State here. Reduce your carbon footprint by employing solar energy. You can add value to your home and reduce your electricity usage by installing solar panels. Some CARICOM countries offers solar incentives: read more. What incentive are there for solar usage in your country? 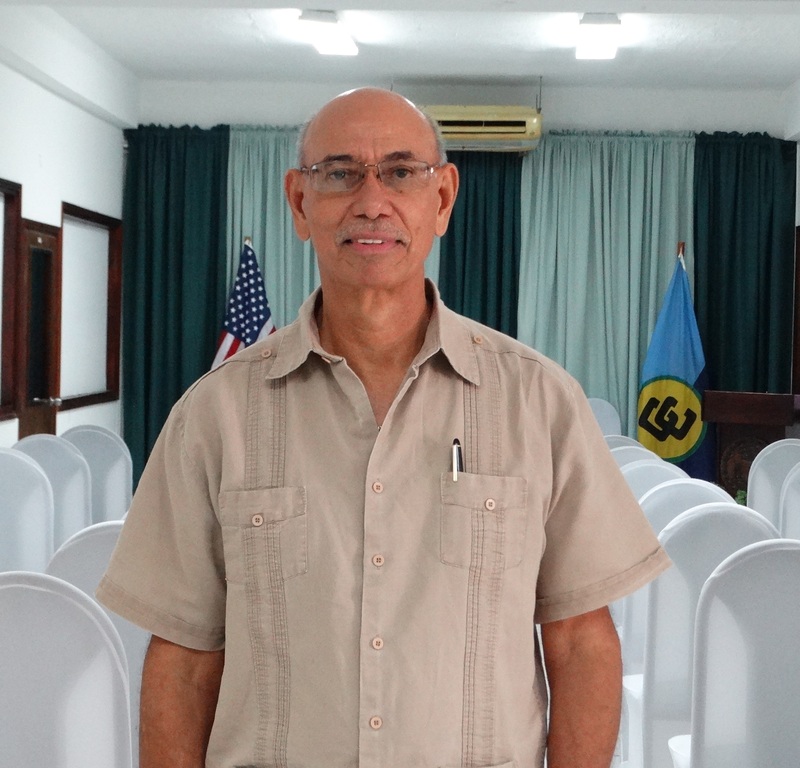 According to Belize’s policy targets, the country intends to increase its share of renewable energy. Bioenergy, especially Biogas, is not being utilized on industrial levels. To help achieve this goal and build capacity in this sector, the Caribbean Community Climate Change Centre (CCCCC) in cooperation with GIZ REETA is offering a free of charge BIOENERGY Course at its training Centre in the country’s capital, Belmopan on the 15 – 25 August, 2016. Participants who successfully complete the course will receive a certificate that demonstrates their ability to plan, prepare and conduct Bioenergy training seminars and implement bioenergy projects to high standards. These seminars provide an excellent opportunity for professional development in the renewable energy field, while ensuring the sustainable use of the knowledge. The course at the Centre will be held for 15 persons, so early application/registration is vital for participation please send a curriculum vitae (CV) and note explaining why the bioenergy course is significant to your development. Email your CV to Henrik Personn at hpersonn@caribbeanclimate.bz. Please review the schedule for details. Peruse the Press Release and the downloadable draft schedules for week 1 and week 2 or see below for more details. In western Zambia, Sheila Mbilishi is self-employed and sells solar lights to local residents and businesses. 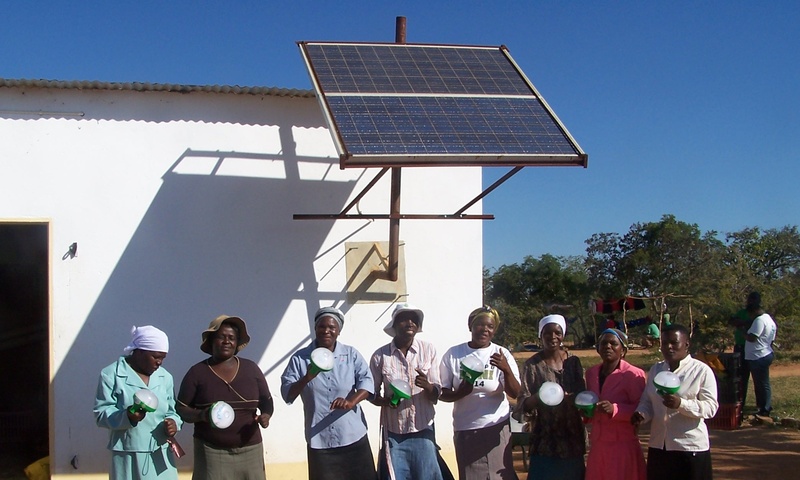 The 67-year-old widow and mother of six buys the lights for $5 from the social enterpriseSunnyMoney – part of the UK based charity SolarAid – and sells them on with a 50% profit margin.